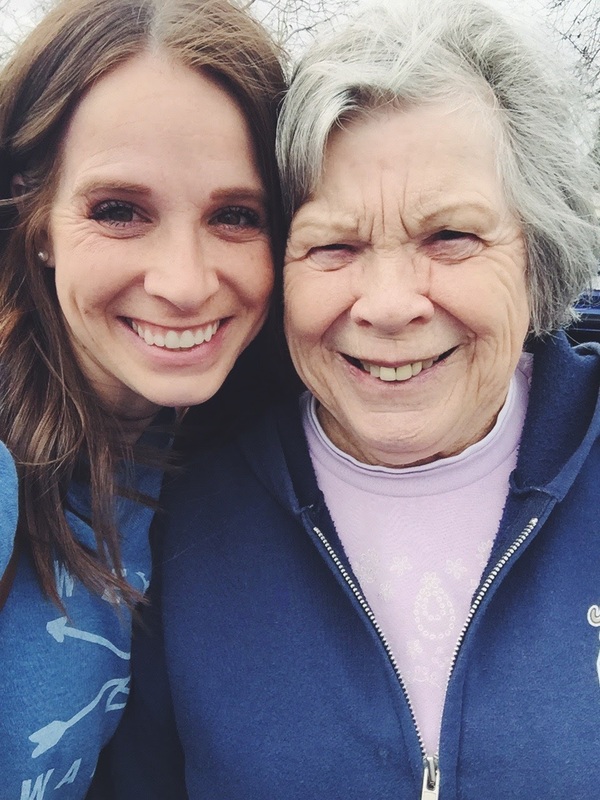 Sometimes I'm smart and invite my grandma to come along with us on shopping trips or outings. It's perfect because I love the adult company and an extra pair of eyes/hands on my babies never hurts. 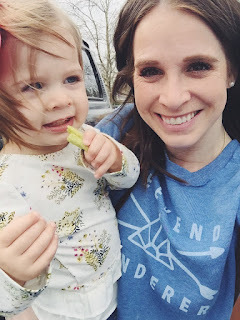 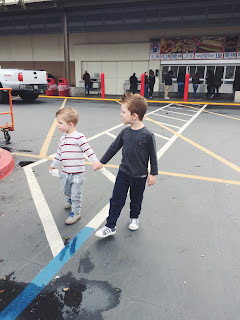 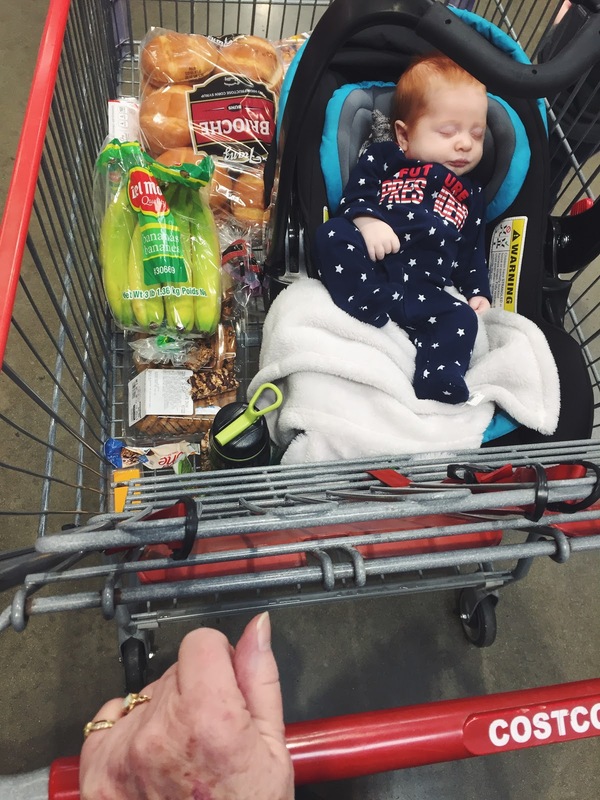 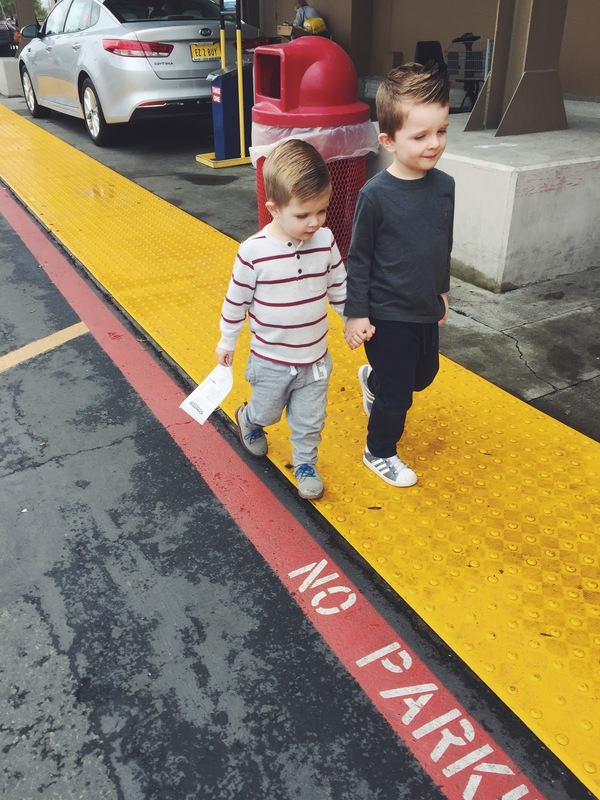 We went to Costco and besides Zoe's giant meltdown we had a good time! This is what I love most about living near so much family!